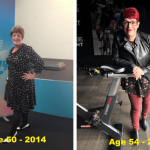 Meet Jan Creelman, This woman is one of our Bodyfix Members and this month we want to share her member success story with you. I have been a member of Bodyfix since 19 December 2017 (13 months). In my 30’s I had been quite fit and active, but as life and work became busier I had stopped exercising. I had joined a gym on two different occasions but didn’t have a trainer and lost interest in doing circuit training. 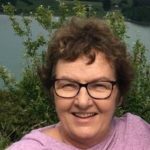 I joined Bodyfix because my doctor had been going on and on about losing weight, to the point that I felt like changing doctors. I had rung up for a prescription and the practice nurse had left a message to say the GP had written out a script (because it was so close to Christmas) but he wanted to see me next time. I knew I had 3 months to lose some weight. Bodyfix was near where I live. I rang up and went in to see Moo the owner. She matched me up with Aaron Shaskey, a personal trainer and the journey began. In those early weeks when he had my heart rate way up I remember hoping that I wouldn’t have a stroke. But the weight fell off. Aaron added boxing, leg weights and spin class into the mix. I could feel myself getting fitter and fitter. By the end of March 2018, I had lost 8.7kg. The GP was delighted. 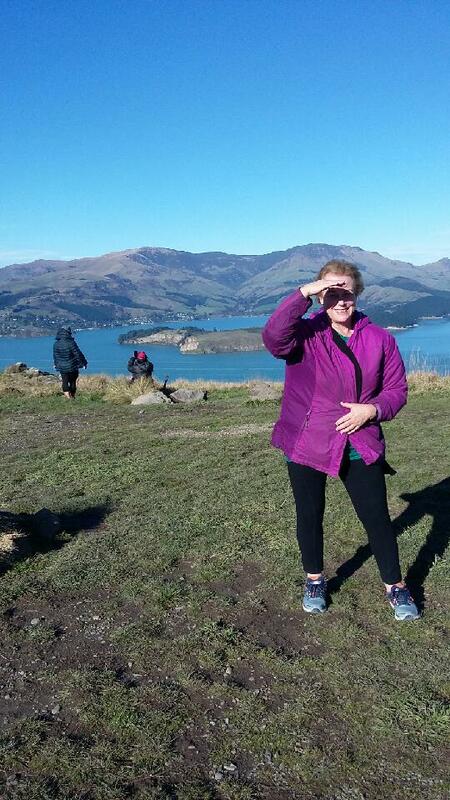 By April Aaron had me walking up Rapaki. By 06 May 2018 I could walk to the top. This became part of my weekly training and the GP was astounded when he saw me coming down as he was riding up on his mountain bike, one Saturday. He was even more surprised, at the end of November, when I showed him my Queenstown half marathon finishers medal and being 15kg lighter. He said meeting Aaron has probably saved my life. I have Moo to thank for that. I am proud to be a member of the Bodyfix family. Moo, Lexy, you are so friendly and helpful, Lynne, Mitch, you have fabulous music to do a spin class too. My next goal is to complete the Miners Trail, 15km at Motatapu, in March. My long term goal is to be fitter than I was in my 30’s. Seeing me getting fitter has inspired my daughter and she is now training and intends to run with me on the Miners Trail and also at Queenstown, where I want to run the half again for a better time. None of this could I have achieved without the expertise and encouragement of Aaron, Moo and the staff at Bodyfix.